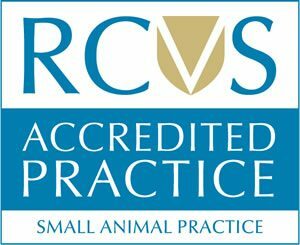 Dawn qualified as a veterinary nurse in 1996 and after various permanent and locum positions she settled at Anne Nelson Vets becoming a permanent member of staff in 2003. 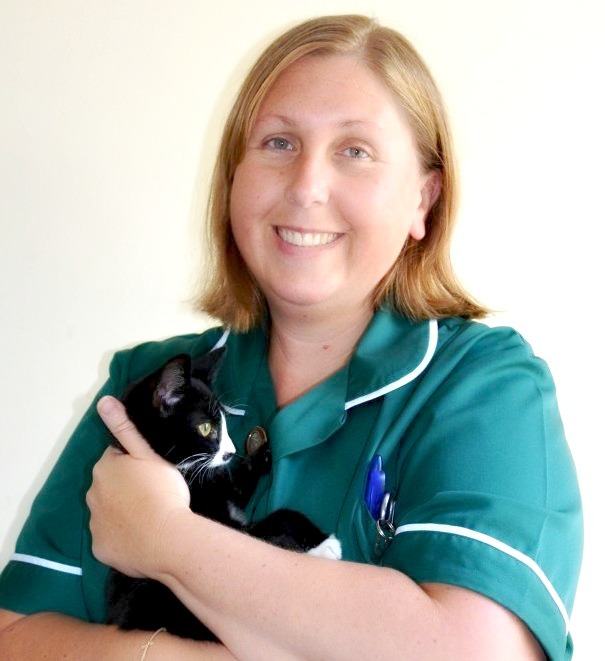 In 2012, along with Karen Davison, Dawn took on the role of practice manager whilst also continuing to nurse part time. However she has since given up nursing to concentrate solely on practice management although she finds her nursing background is a definite advantage in this role. Dawn sometimes misses nursing and the various patients that come through our doors so she regularly visits them in the kennel room and enjoys a cuddle. Dawn has fur/scaly babies of her own. She has a young red fox Labrador (what was she thinking!!) who has found his way into her home and heart and is just adorable except when he’s stealing chicken off the side in the kitchen. She also has a very gentle rescue cat called Nugget who she fell in love with when she helped nurse her back to health. Last but not least is Serita a leopard ghecko, who actually belongs to her son but for anyone who has a teenager in the house will know it’s actually Mum who cares for their child’s pet! What else can we tell you? Dawn is a very busy working mum who comes to work for a rest and in her spare time she enjoys her sleep!